Packing for your travels can be a nightmare. Most of us leave our packing until the last minute, and then get to our destination to discover we’ve forgotten something. Forget waiting at the baggage carousel at the end of a flight – wouldn’t you rather pack smart and travel light? The idea with packing is to keep things manageable. It’s almost like a work of art that needs to be mastered – lucky for you, we’re on hand to guide you with our travel grooming essentials manual. Is there anything you can take out? If there are any items that you may not need then take them out. Small containers and travel sized items are handy – Don’t pack full sized bottles of shampoo, shower gel, aftershave and shaving foam. Shop for the basics at your destination. We won’t pack an item in our bags if it can be purchased for less at the travel destination. Rule for Carrying Liquids on Board: Passengers are allowed to carry liquids, gels, aerosols, creams and pastes that are 3.4 ounces (100ml) or less per container. 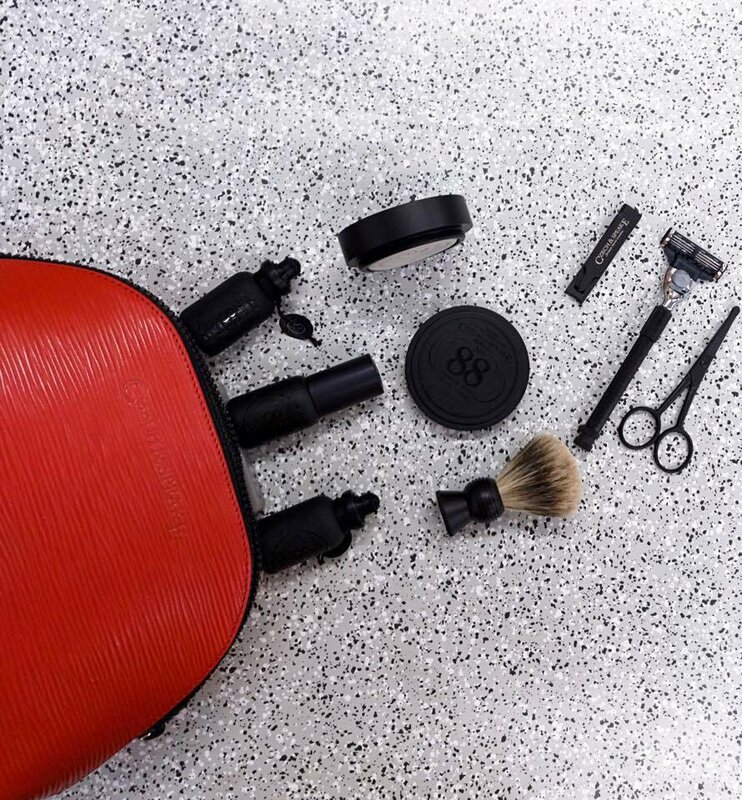 Why are travel sized grooming products essential? Instead of going jumbo and trying to get bang-for-buck, for your travels, you should opt for travel sized bottles when it comes to grooming. Travel-sized grooming products have become a way of life in the beauty industry too. It’s not about gimmicks or TSA guidelines either – it’s more about presenting the products so they can be used before their expiry date. When packing your toiletries, it’s better for manageability to take travel sized items – Also remember the restrictions if you’re taking cabin luggage. Liquids must be below 100 ml, and hence think about buying miniature-sized toiletries, or alternatively buy some smaller bottles and transfer. You may also want to take a razor and shaving cream. It’s only a few days though, the stubble isn’t that bad. 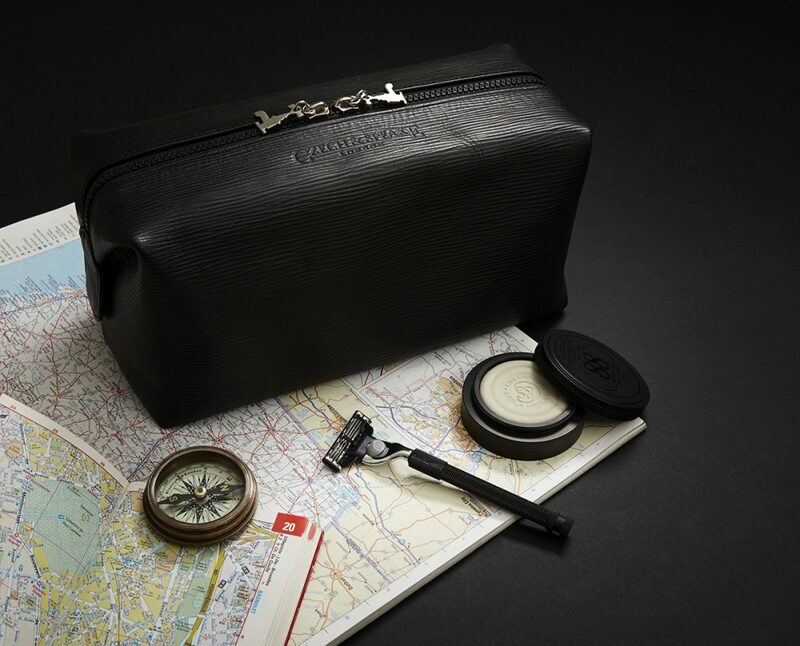 Get organised by using a travel man bag made just for your grooming essentials. There are some great travel sized grooming cases which will be handy for you to keep all your toiletries. Deodorant: You can buy a travel-sized deodorant. A full sized deodorant will no doubt not pass your hand luggage checks. Teeth: Don’t forget a toothbrush and toothpaste – it’s a good idea to carry it out of your travel pouch because you may want to freshen up on the plane, or at the airport on a stopover. Shampoo and Conditioner: Get a two in one if possible. Shower Gel: Most hotels will provide shampoo and shower gels, but if you prefer a certain brand, buy your own. SPF Lotion: If you’re headed to a sunny location, then remember to take sun lotion. Shaving blades: These are not allowed on board an aircraft. Take cartridge razors or electric shavers instead, unless you’re putting them in the hold. Shaving Dish and Soap: This luxurious shaving soap and dish is travel sized for packing convenience. Lip balm: Choose one made of all-natural ingredients and preferably in the smallest size available. Cologne: This Czech & Speake’s Traveller Cologne Collection is fabulous: About half the size of regular travel fragrances, they’re portable and there’s one for various exotic getaway mood: from the spicy sensuality of ‘Cuba’ to the freshness of ‘Neroli’, to help you reminisce the good old times. 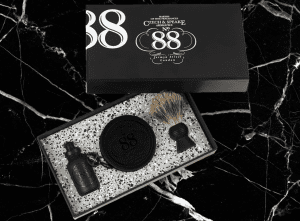 Click here to see the full range of travel grooming products in Czech & Speake’s Traveller Collection. Previous post: A Gentleman’s Guide To Shaving: Where Should A Gentleman Shave?